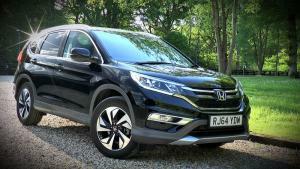 Watch our video review of the 2015 Honda CR-V 1.6 i-DTEC with 9-speed auto. 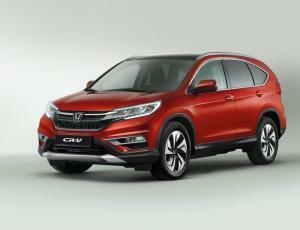 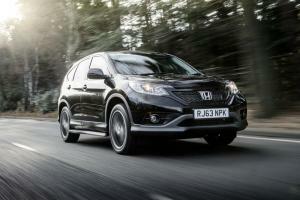 The new 2015 Honda CR-V will be priced from £22,340 when it arrives in UK showrooms this March. 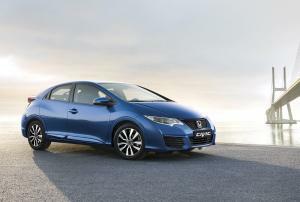 It will be available in four trim levels with a choice of three engines. 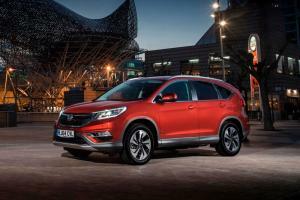 The 2015 Honda CR-V will feature a new predictive cruise control function dubbed Intelligent Adaptive Cruise Control, or i-ACC, in what the company claims is a world first. 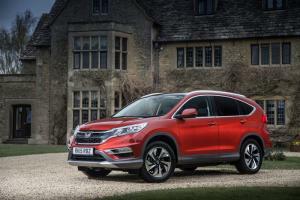 The Honda CR-V has been given a new look for the 2015 model year, a more powerful version of the company's well-regarded 1.6-litre diesel engine with 160PS, and the option of a new nine-sped automatic transmission. 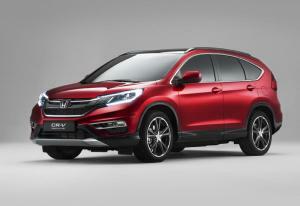 We’ve always liked the Honda CR-V. 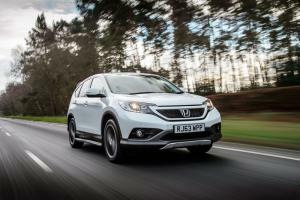 It offers a thoroughly practical take on the family SUV but with an added dose of refinement and low running costs. 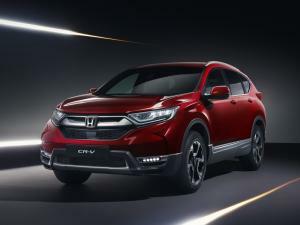 However, Honda clearly feel the CR-V has reached a time in its life where a gentle nip and tuck are required, and to address that, the company has created a pair of special editions – the Black Edition and this, the White Edition. 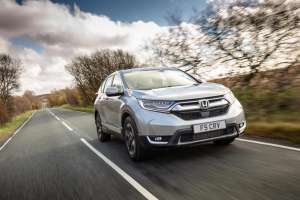 Honda has added two new special editions to its CR-V range - the Black Edition and White Edition - each with unique styling touches and extra kit.